The network reported an 8% rise in revenues in the first third of 2015. 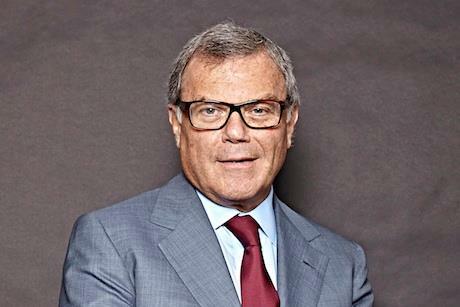 LONDON: About 20% of WPP investors voted against chief executive Martin Sorrell’s $65 million pay packet at Tuesday’s annual general meeting in London. Sorrell’s pay will be a 44% increase from 2014. It also means he will continue to be the highest-paid chief executive in the FTSE 1,000 index of companies on the London Stock Exchange. The vote followed Institutional Shareholder Services reporting last week that Sorrell’s package is "exceptionally high." The increase also followed a rise in Sorrell’s long-term share initiatives, which rose to $56 million in 2014 from $35.2 million in 2013. The bonus is part of WPP's Leadership Equity Acquisition Plan, an initiative that runs in line with the company’s performance. At Wednesday’s annual meeting, WPP reported that revenue in the first four months of the year was up 8% to $5.9 billion. Sorrel said like-for-like revenue grew by 5%. This article first appeared on Campaign UK.